Chiropractic care offers plenty of advantages, particularly for those who want a drug-free and non-invasive approach. This includes promoting joint mobility as well as minimising the risk of joint dysfunction and getting rid of various body pains. 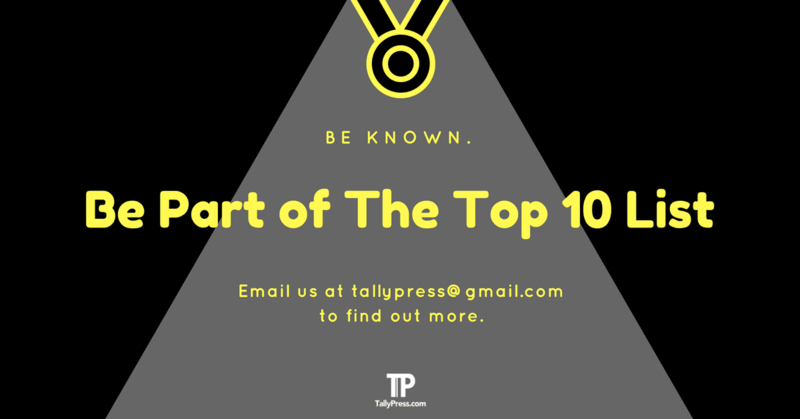 If you are looking for a reliable chiropractor you can count on, check out these Top 10 Chiropractic Centres located in KL & Selangor areas. 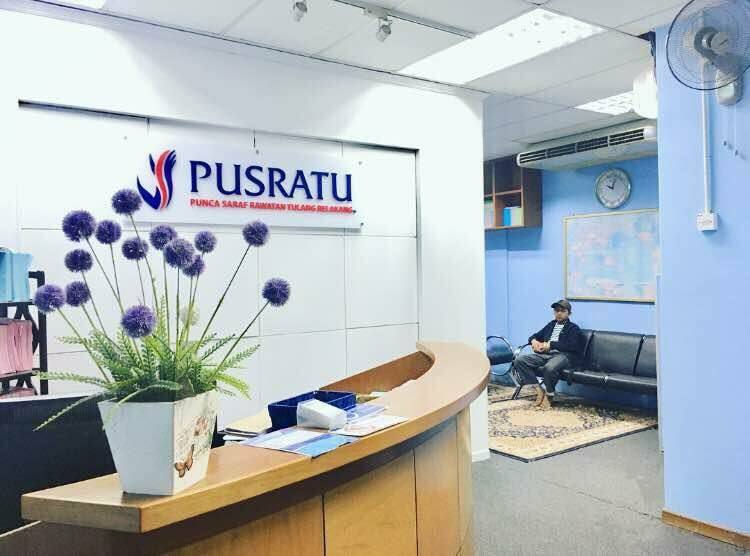 Established in 1996 by Tahib Mohd Azmal bin Mohd Noor, PUSRATU (Punca Saraf Rawatan Tulang Belakang) specialises in various kinds of chiropractic treatments. This includes lower back pain, slip disc, knee/shoulder/chest pain as well as headaches and migraines. 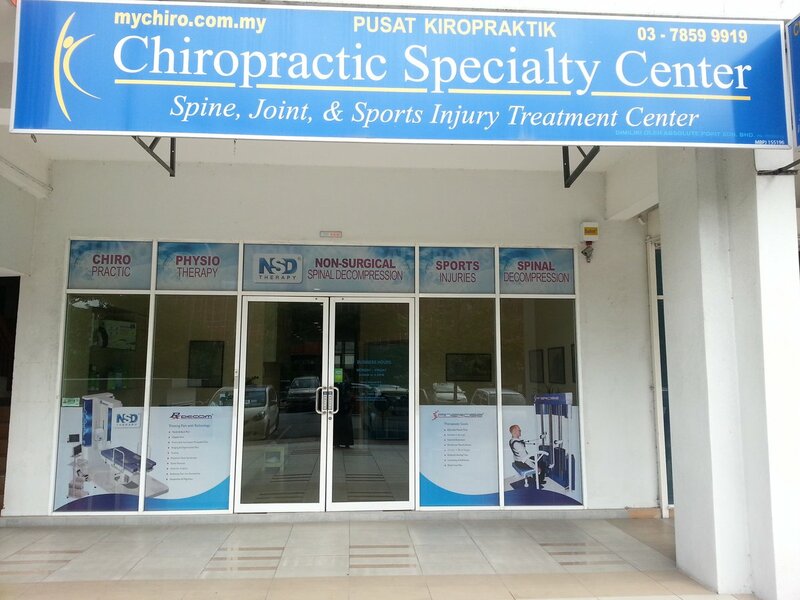 Find out more about their services by calling or book an appointment at 019-476 2640. Keep in mind their HQ outlet at Worldwide Business Park in Seksyen 13, Shah Alam only opens on Saturdays till Tuesdays from 9 am to 6 pm. 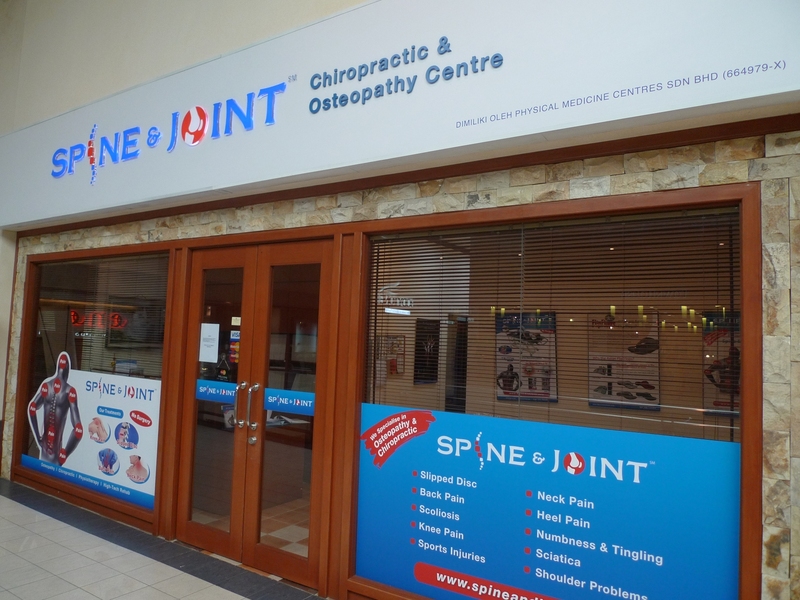 Spine & Joint Asia offers both chiropractic and physiotherapy care under one roof. Whether you have a slipped disc or a back pain, each treatment is personalised based on your respective conditions upon visit. Some of the other services provided at Spine & Joint includes shockwave therapy and 3D feet customised insoles. You can call their hotline number at 03-6204 9100 or visit one of their three Klang Valley branches in Plaza Damas @ Sri Hartamas, Faber Towers @ Taman Desa or Great Eastern Mall @ Jalan Ampang. 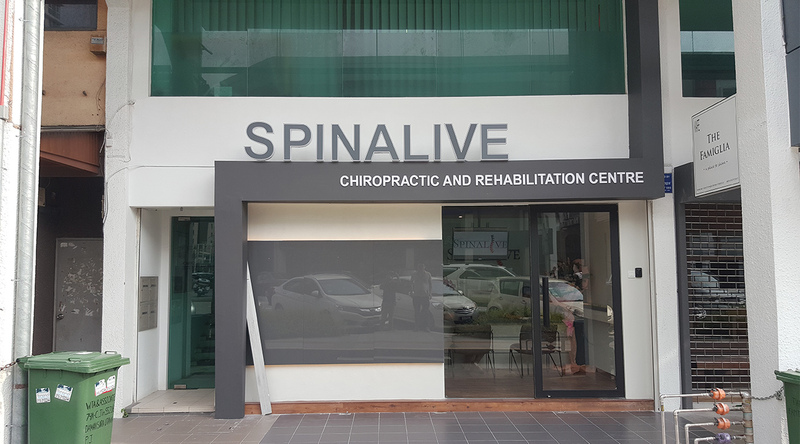 At Spinalive, their hands-on chiropractic treatment emphasises on a traditional technique known as “The Activator Method”. First introduced in 1967, this particular method utilises a special handheld instrument to restore normal movement at the targeted spinal vertebra or joint. They also provide other related treatments such as dry needling, deep tissue massage therapy and sports injury rehabilitation. Book an appointment by calling 03-7732 8003 or WhatsApp at 017-797 7678. You can also send your email to enquiry.spinalive@gmail.com if you have any related questions regarding their range of treatments. Excellence Chiropractic Centre practices the Gonstead chiropractic technique by undergoing a thorough examination. Upon your visit, you will be asked some relevant questions about your medical history before any physical examination such as visualisation and instrumentation takes place. The consultation typically takes you around 30 minutes, complete with an X-ray analysis to determine the actual cause of your problem. This is to ensure your treatment is not generalised but completely specified. You can book an appointment by calling 03-4141 9279 or 012-308 2279. 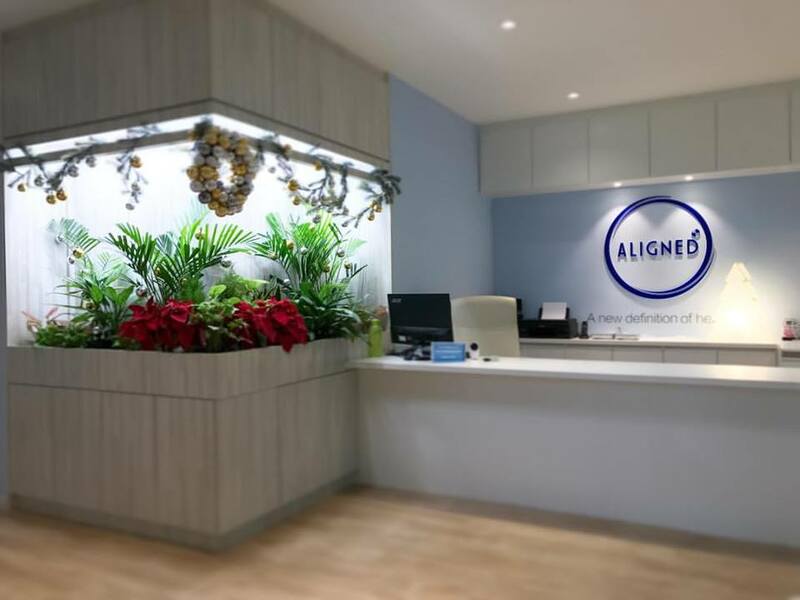 Ling Chiropractic Care was the brainchild of Dr Alvis Ling, an International Medical University (IMU) graduate specialising in treating neuromusculoskeletal conditions. He dedicated his profession to provide the best yet affordable chiropractic care regardless of age or different background. His range of services includes chiropractic consultation & adjustment as well as trigger point therapy and electrotherapy. Find out more by sending your questions to enquiry.lingchiropracticcare@gmail.com or WhatsApp at 012-391 9604 for an appointment. 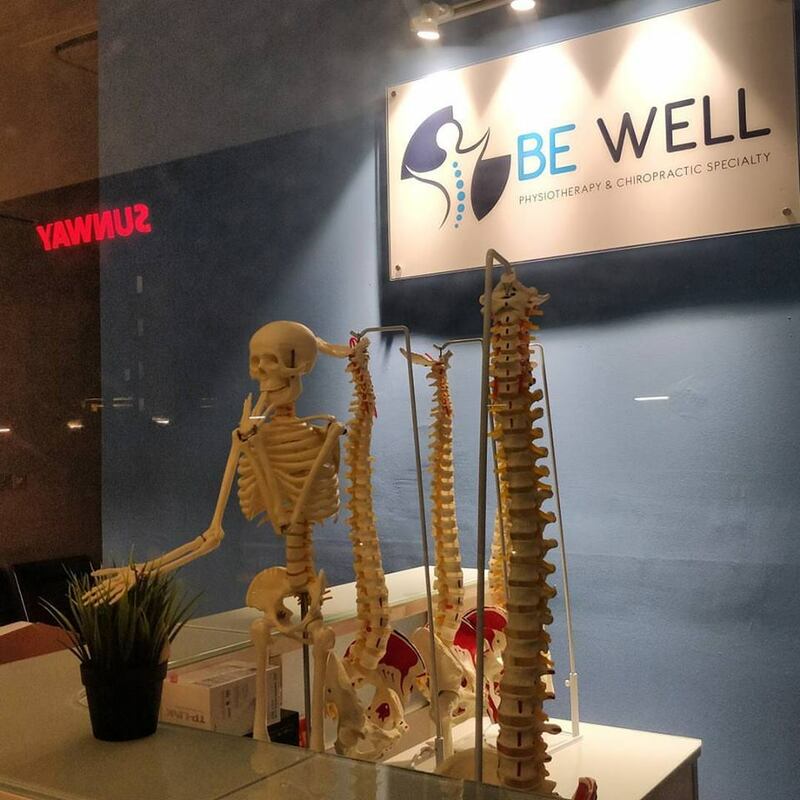 Located at 23-8 The Boulevard in Mid Valley City, Aligned specialises in treating musculoskeletal conditions using the Gonstead chiropractic approach. Some of their treatments available include arthritis, golf injuries, headaches & migraines as well as pinched nerves and postural syndromes. You can choose to book an appointment right here or call 018-662 5503 for more info. 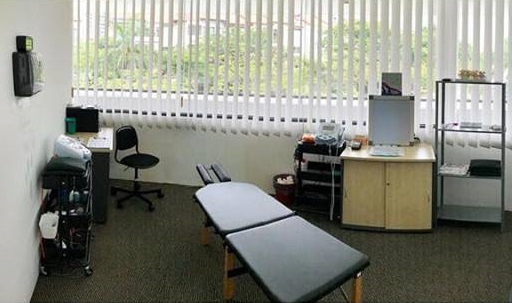 Led by Dr Michael Lee Hsin-Hsien and Dr Sam Yi Ying, Optimum Chiropractic & Physiotherapy helps to treat common conditions like headaches, back pain and sports/work-related injuries. Each patient will undergo through a series of detailed examinations to identify the root of the problem prior to any treatment takes place. 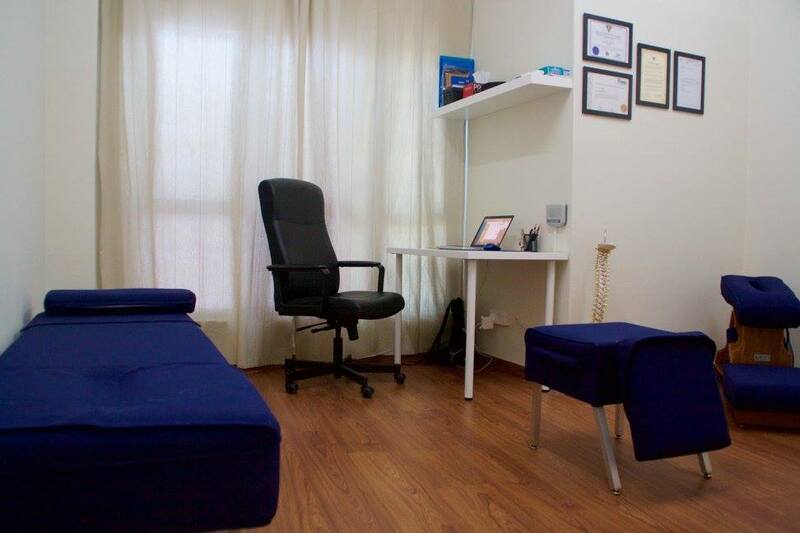 Their services include diversified chiropractic adjustments, manual/non-manual physiotherapy and Kinesio Taping. You can find out more about their services by visiting the website below or give them a call at 03-6201 8933. 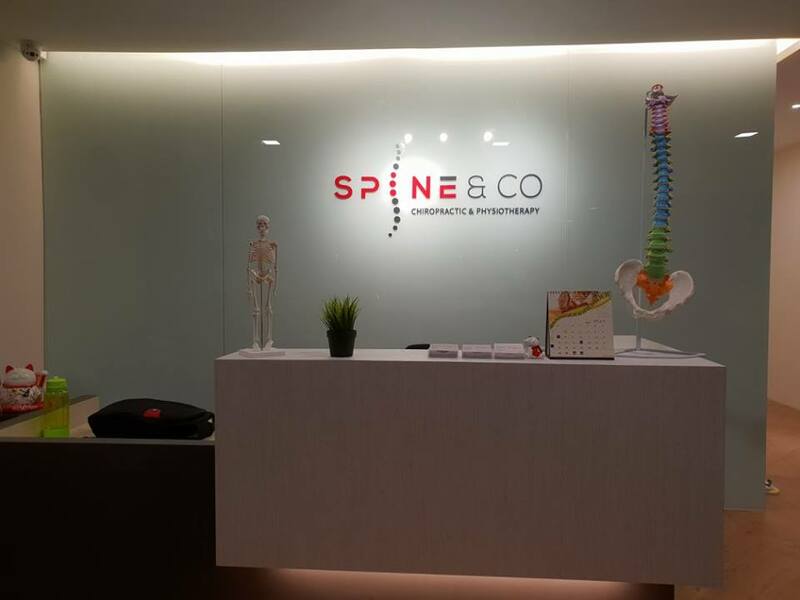 Spine & Co specialises in a wide range of chiropractic treatments ranging from headaches & migraines to heel pain. They also offer other related services such as the Extracorporeal Shock Wave Therapy (ESWT), which uses a non-invasive handheld probe to improve blood circulation in the targeted area of your body. Check out their website below for more or contact 03-7732 7878/017-336 6010. 10) Chiropractic Specialty Center Sdn. Bhd. 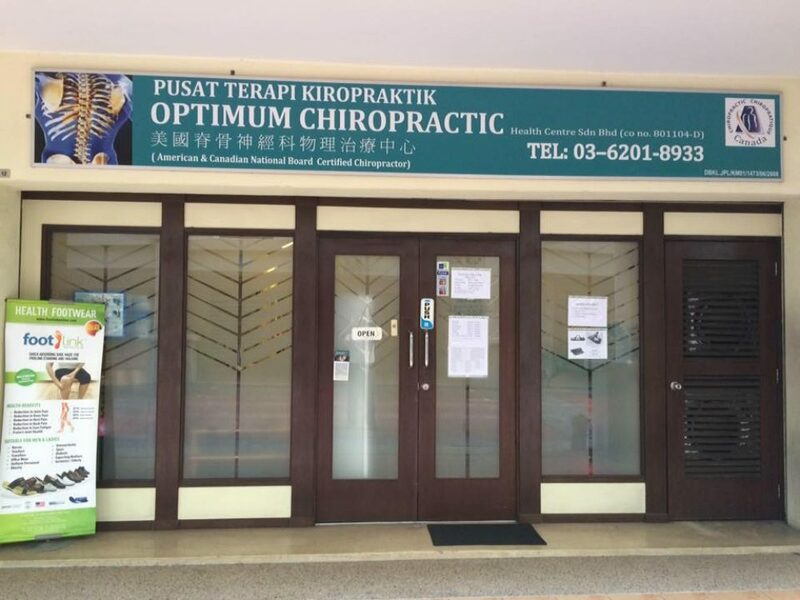 Located at Jalan Medan Setia 1 in Plaza Damansara, Chiropractic Specialty Center specialises in treating spine, joints and sports-related injuries. The treatments typically take place using a combination of manual chiropractic technique and clinically-approved therapy device. They also practice the use of Gonstead, Thompson or Diversified methods to adjust as well as promoting spinal mobilisation. You can find out more about their services on the website below or reach out to them at 017-269 1873. Next articleHave a Splendiferous Chinese New Year at 1 Utama!